Our pets our very special to us. They are a part of the family, and like one of our kids. Helping them thrive is a key part to reducing their stress and anxiety, while boosting their vitality and flexibility. 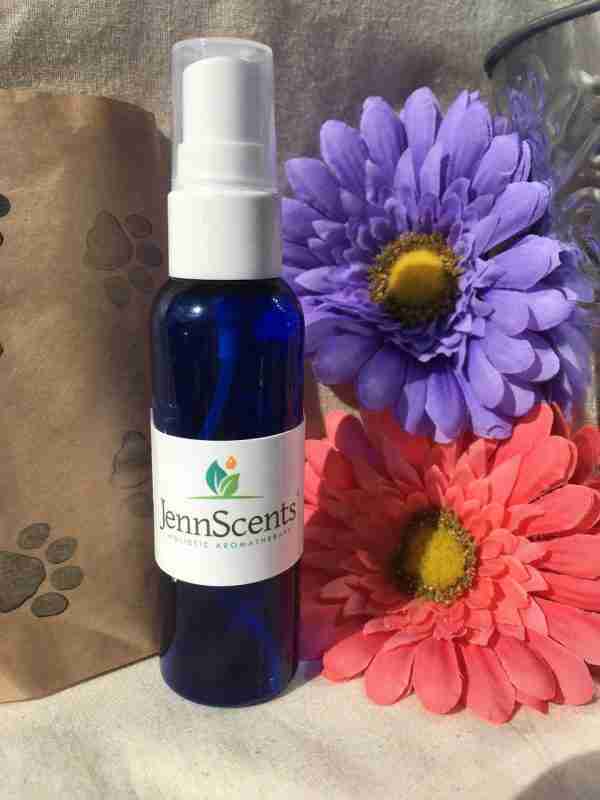 We have created a special, proprietary blend of 100% pure essential oils, flower essences and botanicals to enhance your pet’s comprehension skills to promote better focus, listening and compliance with commands.